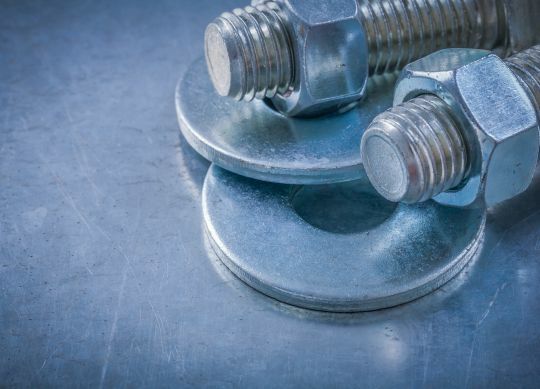 If you’ve worked with other fastener distributors in the past, you’re undoubtedly aware of how difficult it can be to get helpful, attentive customer service. The team at Engineered Components Company believes that – in addition to offering the industry’s highest quality fastener products – we need to afford our customers the absolute best service available. We know that our customers depend upon us to keep their lines moving, to maintain their uptime, and – most importantly – to keep their operations profitable. That’s why we don’t just settle for selling great products, we strive to give every customer access to the information, assistance, and guidance that they need before, during, and after their purchase. In today’s post, we’re going to look at a couple ways that we offer the best service in the industry. There’s no substitute for talking to a real person. Engineered Components believes that, in order to be a good fastener distributor, we have to provide attentive service from real, actual, living customer service representatives. When you call us, you can be confident that you will talk to an actual person and that they will work with you to resolve your issue. As an ISO 9001:2008 certified company, we strive to meet IFI and ASTM standards. In addition to upholding the strictest quality standards in regards to our products, we enforce strict standards when it comes to customer service. Having shown a dedication to upholding – and improving – our service standards, we have earned a reputation as the most attentive fastener manufacturer and distributor in the business. At Engineered Components Company, we work tirelessly to improve our customers’ experiences. Whether we’re developing new products, investing in new equipment, or training our service representatives to address common problems, we are confident that we can help you source all of the components that your operation needs.